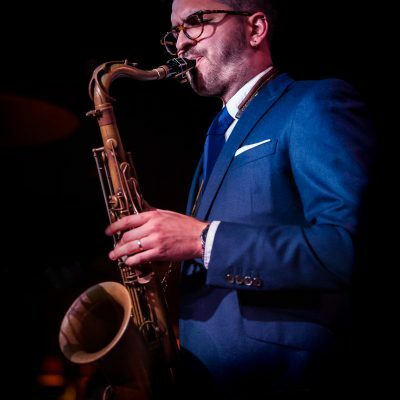 Returning the Hampstead Jazz Club after a sell out show in 2018, Leo Richardson is widely recognised to be one of London’s leading Jazz Tenor Saxophonists. He is best known for his honest, straight-head, contemporary hard-bop style and regularly hosts the Late Late Show at Ronnie Scott’s Jazz Club with his own quartet. 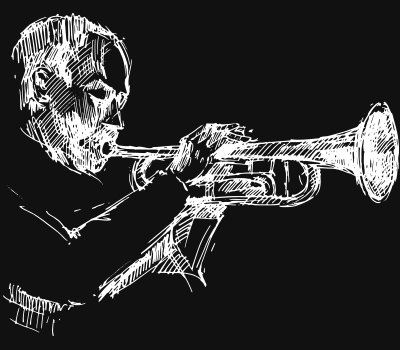 His most significant influences include John Coltrane, Joe Henderson, Dexter Gordon, Horace Silver and Art Blakey. The recent release of Leo’s debut album ‘The Chase’, continues to make waves, alongside his notable performance and recording credits for artists which include: Jamie Callum, Gregory Porter, The BBC Proms, Il Divo and The Ronnie Scott’s Jazz Orchestra. “I can’t remember hearing a more impressive debut. Leo’s quartet consists of killer artists who are all standouts in their own right. Rick Simpson, winner of the Yamaha Scholarship Prize for Outstanding Jazz Musicians, resides on piano. Tim Thornton, one of the most sought-after young musicians of his generation, drives a hugely vibrant, powerful double bass. And, in keeping with the talent in this line-up, the exceedingly diverse Ed Richardson rounds things off on drums.